“Point!” Oh, hi there. 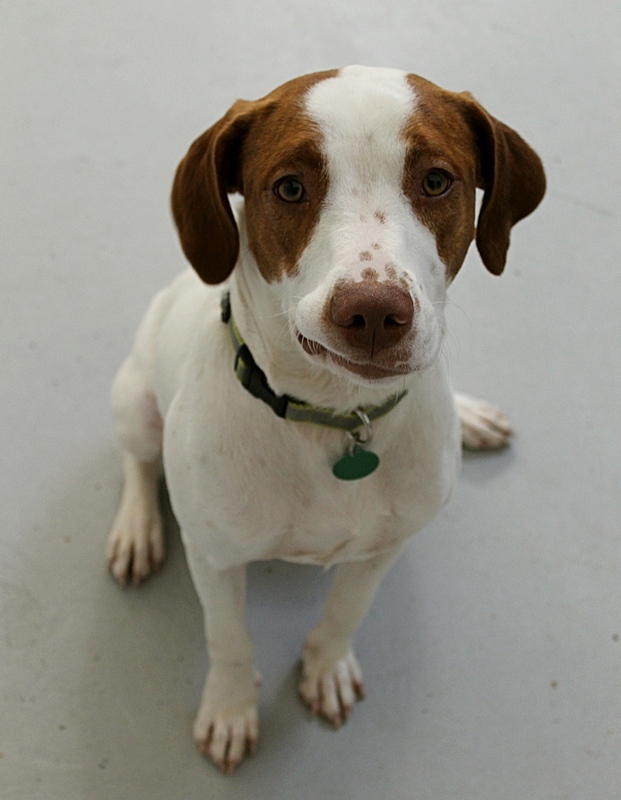 My name is Jesse and I am just doing my job as a pointer and leading you to your new best friend-me of course! 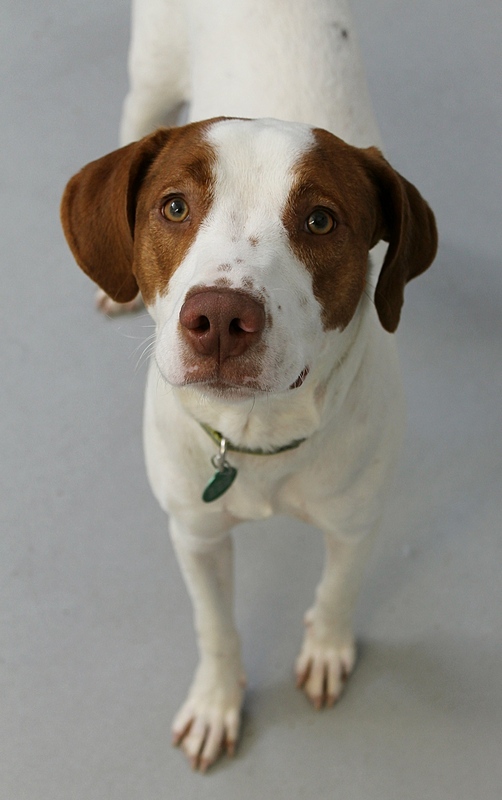 At 1 year old and just about 50 lbs, I am a big bouncy guy with lots of energy who is ready to run around in the yard or even play some fetch. I am a social guy, eager to meet my new human pals over 13 and my dog friends too! I am a little to into chasing kitties, so none in my home please. My confidence and resiliency shines through as I have been through a lot over the past few months and was a trooper the whole way through. I unfortunately lost my home to the lava in Hawaii, but now I am excited to start this new chapter and settle into this beautiful PNW. I would be a great hiker or running companion and just love being in the great outdoors. I am still learning some of my basic manners as I am young guy, so PUPPY CLASSES ARE MANDATORY FOR MY ADOPTION! The downtown city life is not for me and I really need an owned home with a yard to really stretch my legs and run out some of this energy! So a more suburban/rural area is more my thing. What can I say? You can take the dog out of the country, but you can’t take the country out of the dog! So let’s learn new things, explore the world, and cuddle on our down time together. Fill out an application today, so we can meet. 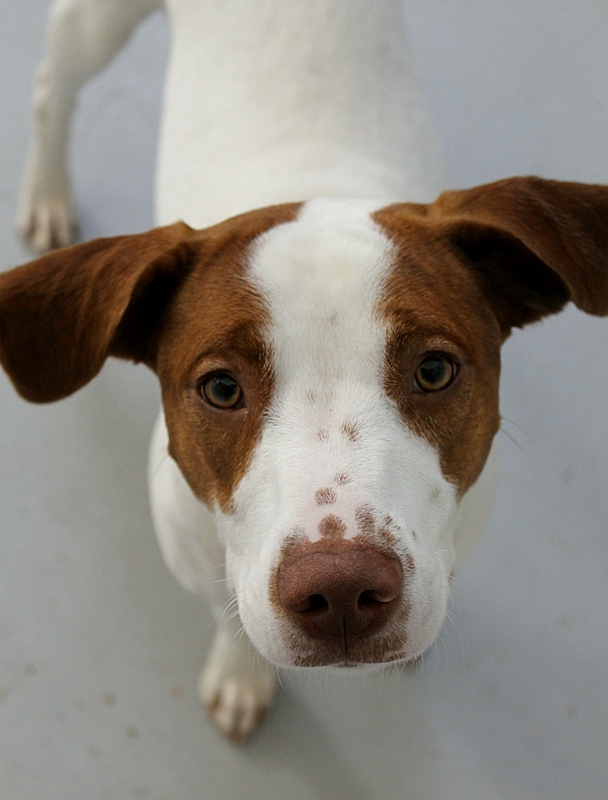 I come to you neutered, vaccinated, and micro-chipped with an adoption fee of $350.